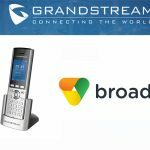 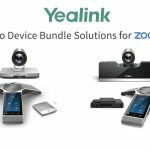 Grandstream Networks, a leading manufacturer of IP voice/video telephony and video surveillance solutions, have introduced new high density, high performance, analog VoIP gateways for small-to-medium sized businesses (SMBs) with large voice call volume. 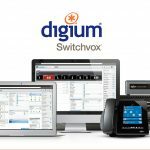 The GXW42xx Series of FXS VoIP Gateways supports Gigabit Ethernet for increased speed, backlit graphics LCD display and comes in four model sizes (based on Telephone FXS ports): the GXW4216 (16-port), GXW4224 (24-port), GXW4232 (32-port), and GXW4248 (48-port). 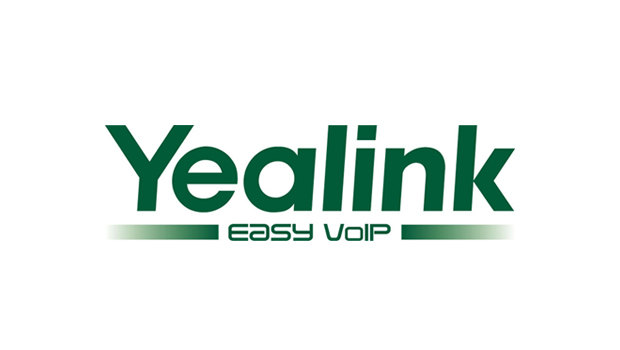 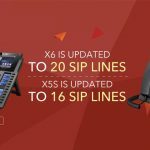 The SIP-based VoIP gateways, with advanced security protection and remote provisioning capability, offers a hybrid IP and analog telephone system that allows businesses to enjoy the benefits of VoIP communications while preserving investment in existing analog phones, fax machines and legacy PBXs. 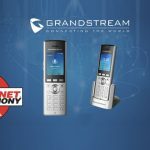 Grandstream is showcasing the GXW42xx Series of VoIP Gateways at NETXUSA’s Booth 6005 at Channel Partners Conference and Expo in Las Vegas, NV.